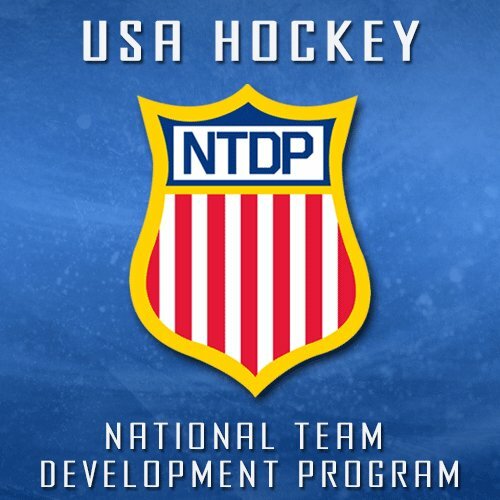 We are proud to congratulate three (3) Bridgedale Academy graduates who have been chosen to compete for USA Hockey's National Team Development Program (NTDP) for the 2019-20 season. 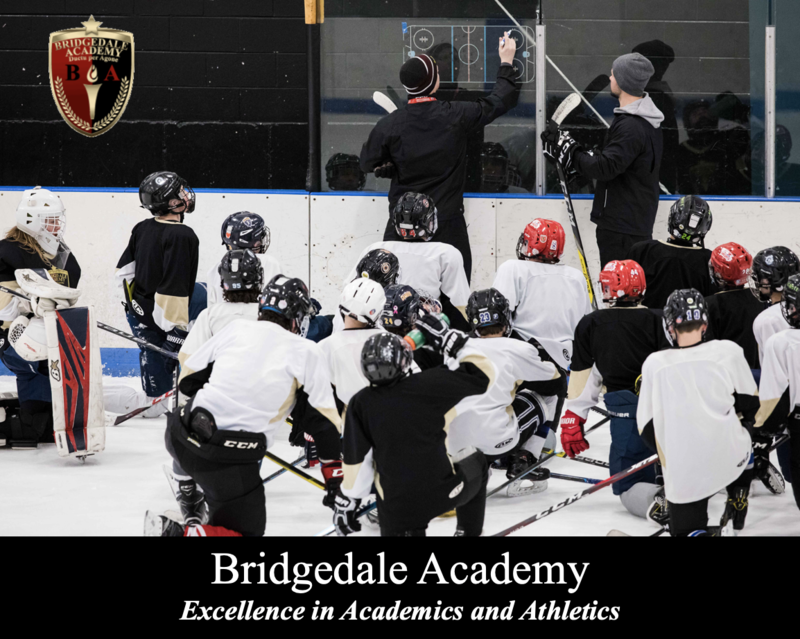 The announcement that Sean Behrens, Jack Devine and Colby Saganiuk had been selected to be on next season's Under-17 team makes it seven (7) Bridgedale Academy grads who will have played for the NTDP. 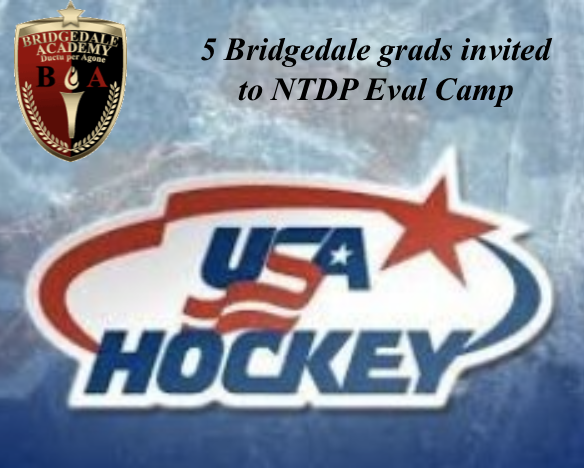 They will etch their names alongside the likes of Jacob Pivonka (Notre Dame), Spencer Stastney (Notre Dame), Bode Wilde (NY Islanders signee) and Zak Karpa (future Princeton) as Bridgedale grads to compete for the NTDP. 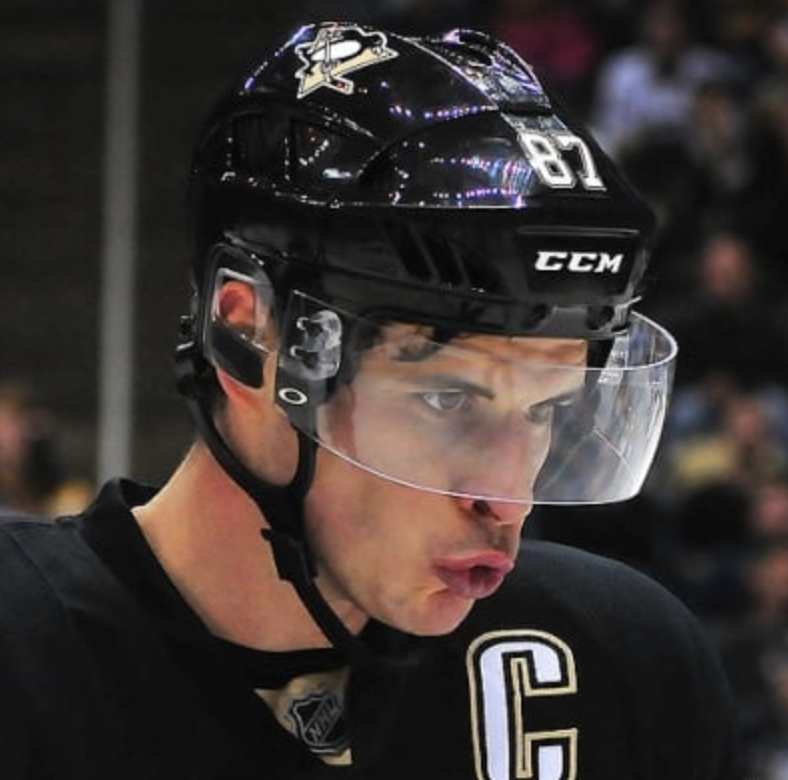 How can a youth hockey player "guarantee" his own success? What kind of mindset does a player need to realize his full potential? The burden of doing what is necessary to an athlete's development falls squarely on the shoulders of the individual athlete. Parents indeed do play a crucial role when the athlete is younger. But ultimately it is up to the athlete to do what he must to turn his potential into reality. To do this the athlete must develop a certain mindset. It is a mindset that will allow the player to do those 7 key things that "must" be done, i.e. for the player to eventually realize his full potential. And ultimately, this mindset is dependent on what I'll call a "crucial understanding." First I'll address the 7 "keys" ... and then the crucial understanding. 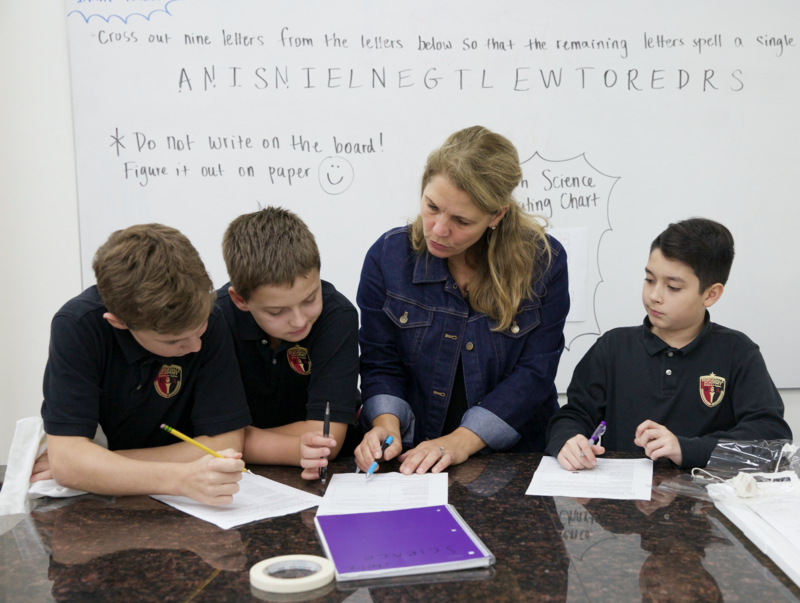 "Being a normal boy is a serious liability"
In the last few years I've written blogs about how the US public education system discriminates against boys, as girls continue to leave the boys in the dust academically and all indications are that the problem is getting worse. I concluded at the time that it's crucial our schools get back to letting boys be boys. 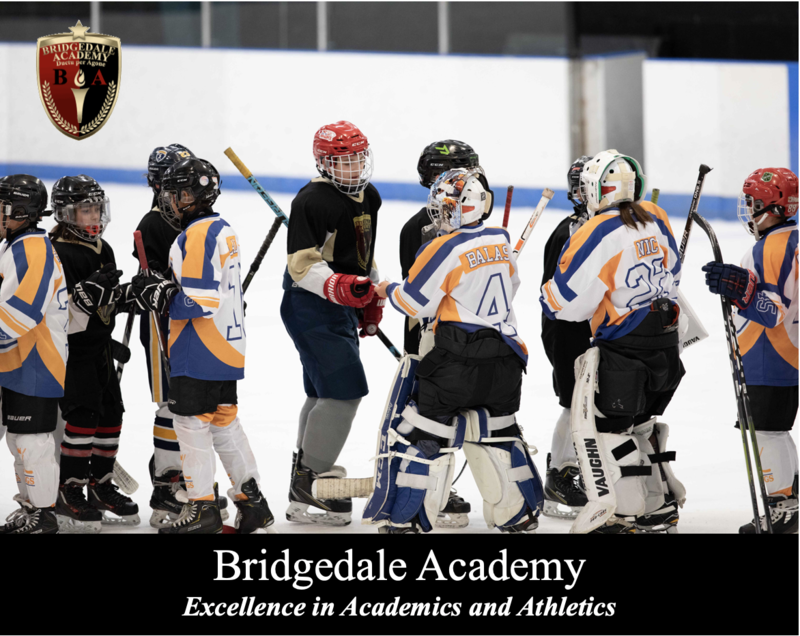 At Bridgedale Academy, boys can still be boys! 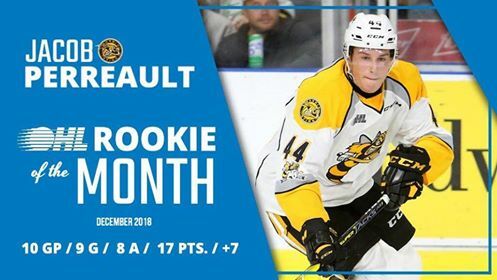 Bridgedale Academy grad Jacob Perreault, standout forward for the Sarnia Sting of the Ontario Hockey League, was named OHL Rookie of the Month for December of 2018. Jacob continues to lead the entire CHL in rookie scoring. 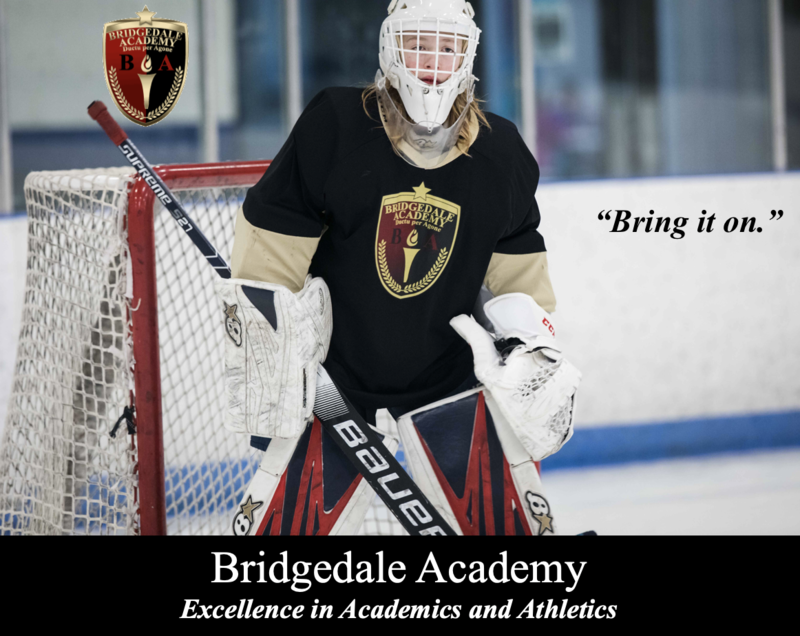 Bridgedale Academy grads Bode Wilde and Jacob Perreault were honored by the Ontario Hockey League (OHL) as Performers of the Month for December. 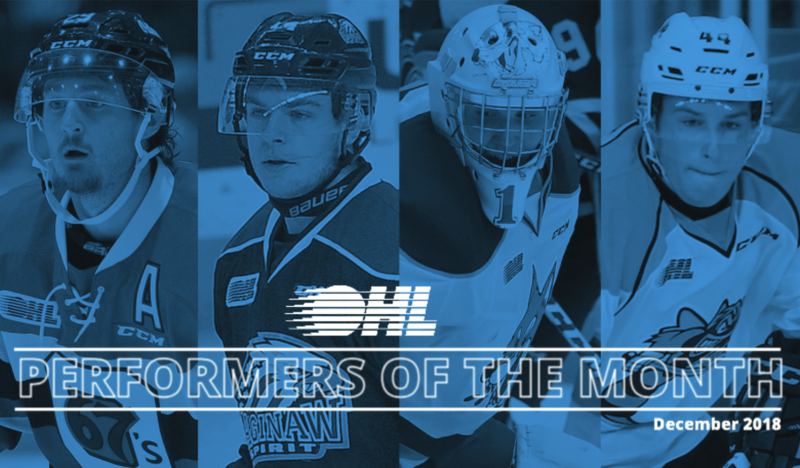 Bode, standout defenseman for the Saginaw Spirit, and Jacob, standout rookie forward for the Sarnia Sting, were named OHL Defenseman of the Month and OHL Rookie of the Month respectively.